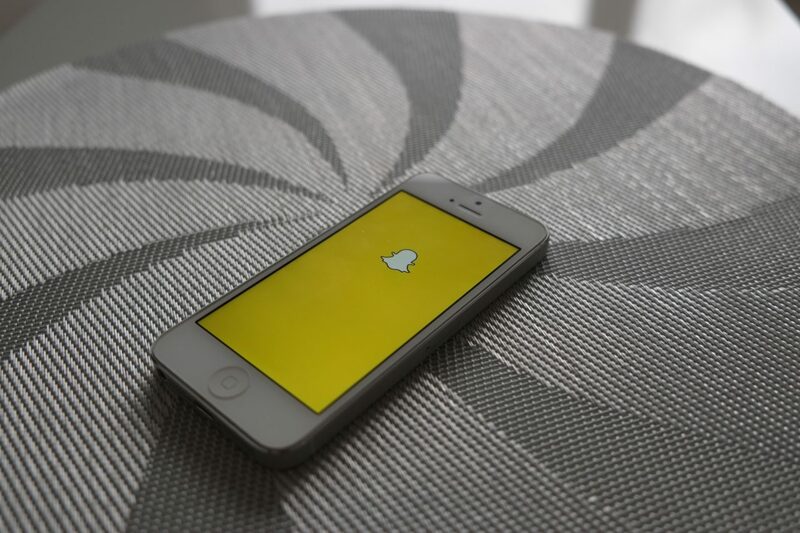 Social media juggernaut Snapchat isn’t just for sharing photos among friends — it’s a powerful visual storytelling platform. So it’s no wonder that news outlets and brands are looking for ways to connect with users in this emerging space. The chat, which you can find by searching for the #EdShift Twitter hashtag, will be moderated by Stacy Forster of the University of Wisconsin-Madison. Other guests will include MediaShift’s Tim Cigelske and his former intern Cesar Gomez, who created Marquette University’s Snapchat story, Bethany Swain of the University of Maryland, Aaron Manfull of MediaNow, Rebecca Haggerty and Laura Davis of the University of Southern California’s JEDI Desk, as well as their former students Monica Castillo, Fernando Hurtado and Madison Mills.